The weekly newspaper received two first place awards in the college division of the annual contest including a first place award for general excellence. The Star also received a first place honor in the column writing category for the work of Opinion Editor Olivia Hunt. 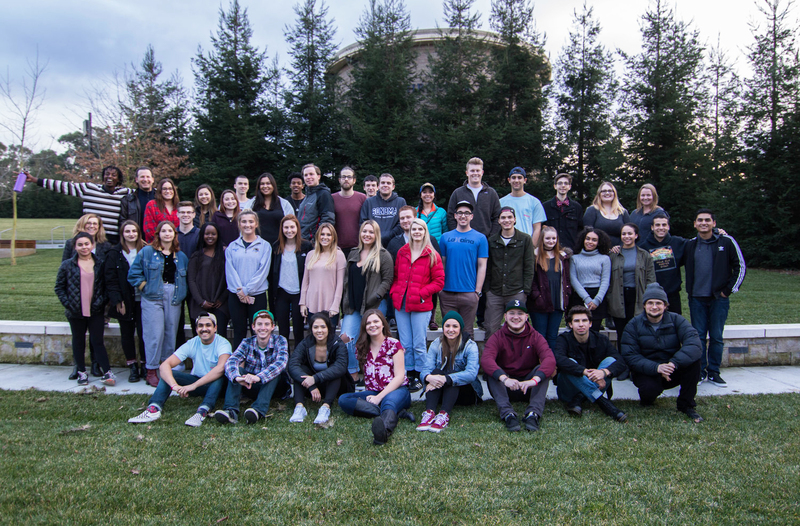 The judging for general excellence was based on two editions in 2017, including the Star’s coverage of the October fires, which decimated Sonoma County and forced the closure of Sonoma State for nine days. The work of the Star was evaluated along with entries from campus newspapers from four-year universities from throughout California. Second place went to the UCLA Daily Bruin. The Star is a 12-page student-produced weekly newspaper that is published 14 times a semester.